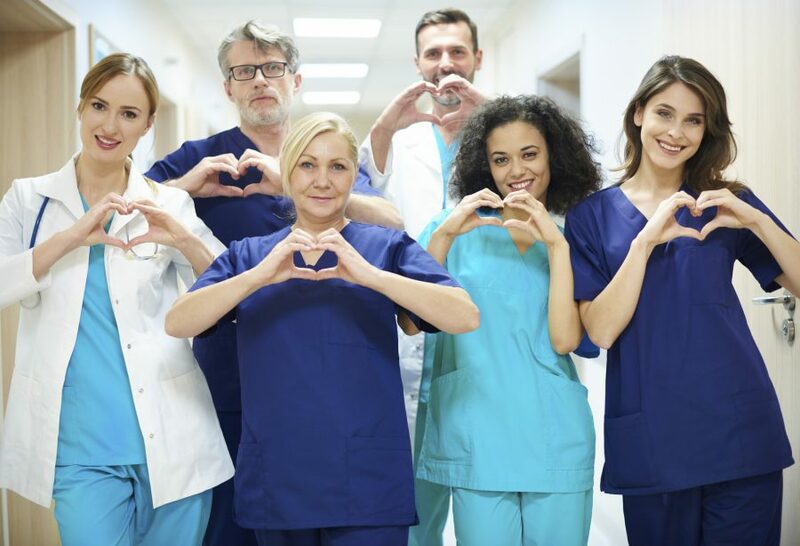 As our loyal fans and friends know, the PACE Staffing Network has been supporting the administrative, distribution, facilities, customer service, revenue cycle, finance/accounting, management, creative and IT areas of healthcare for several decades. We’ve mastered the nuances of healthcare focused screening and placement processes as well as the stringent compliance and onboarding requirements critical to our healthcare customers. We’ve custom designed service models to align with our healthcare customer’s needs for service – ranging from basic recruiting support for temporary, contract or direct hire candidates, to more comprehensive managed services programs that deliver a full range of employees needed via a quick easy and cost effective process and technology. We have now expanded our NETWORK of suppliers to include clinical staffing companies in all areas where our clients have clinical needs! Effective February 15th, 2015, we’ve launched our first ONE STOP managed services program in a large and diverse healthcare environment for our anchor client, Group Health Cooperative. To service the full scope of GHC’s needs, which includes staffing for clinical settings from Bellingham, Seattle to Spokane – our Network now includes 20+ clinical partners. The majority of these suppliers are companies with facilities located right here in the Pacific Northwest. They have been carefully vetted for their ability to deliver the quality of candidates and services our healthcare customers need, but don’t always receive from staffing agencies without a local presence. All ONE STOP services are vendor funded and therefore are delivered at no cost to our healthcare customers! For more details on our ONE STOP service model or our newly expanded clinical supplier network, contact Nancy Swanson, our VP of Partner Development at 425.637.3312.